When I think of the upcoming holidays my first thoughts go to my family around the table in a massive Poker game! 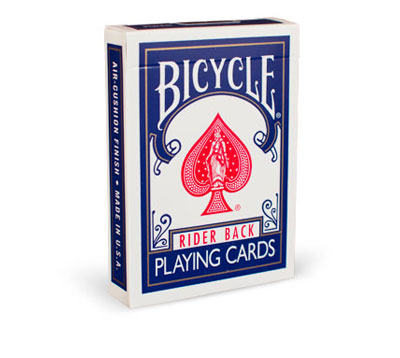 There is only one brand of cards we would ever use Bycicle Playing Cards! Bycicle cards have so many amazing designs as you can see from the amazing sets below they sent my family to enjoy this holiday season! I can remember when my granny first taught me to play rummy I was probably 7 and I still love playing with her today! I can not wait to show off these awesome sets at Thanksgiving! I broke out my first set this weekend and we enjoyed a fun filled friendly game of 5 car draw! The only thing better than a card game here in Eastern KY is a card game with a nice adult beverage. I love drinking Strawberry Daquiri's and playing cards with my girlfriends. 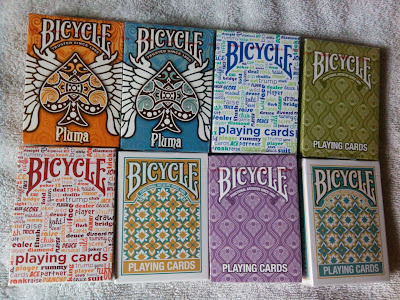 Bycicle Playing Cards bring back so many great memories for me. I am so glad to be able to share Bycicle Cards with my fans. 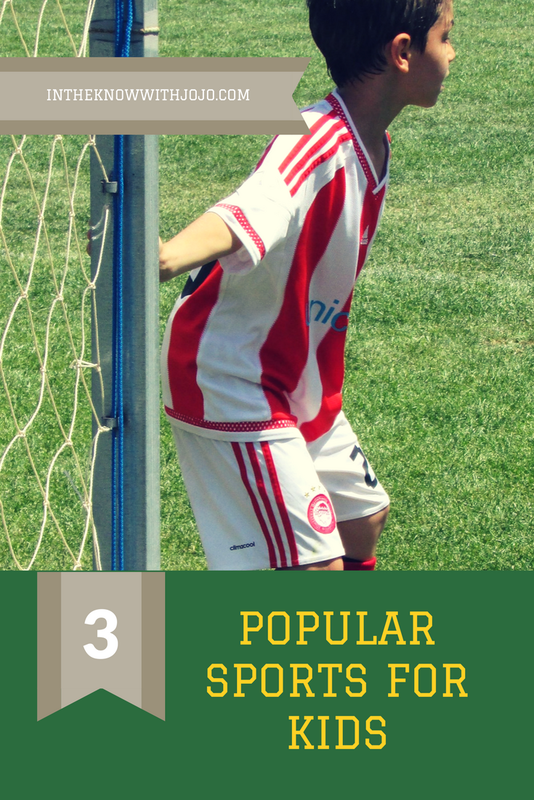 Check out all the styles they have to offer and any information you need on how to play cards here on Bycicle website. 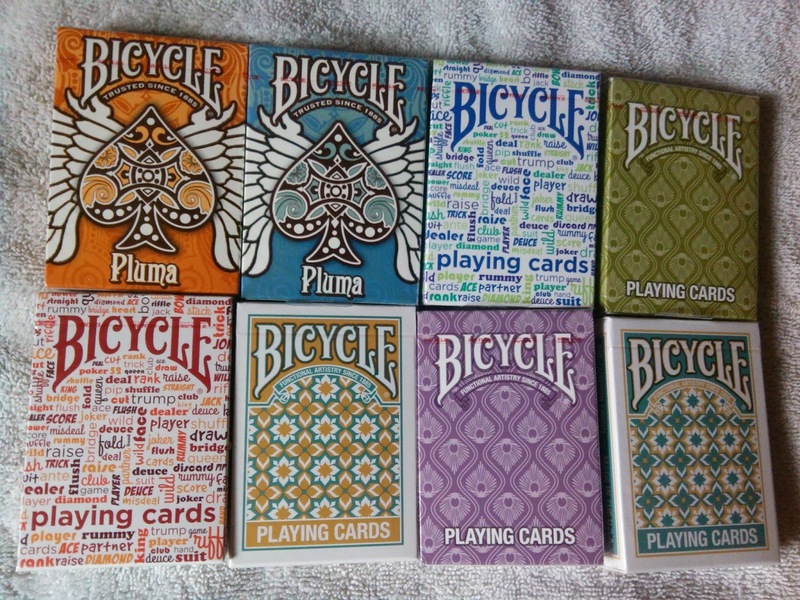 Follow Bycicle on twitter, facebook and youtube to keep up to date on all their newest card styles and promotions. Hi,first of all I would like to say thanks to you for providing this useful information. That's really a great post on Playing Cards. Keep it up.